Limited Drop of Dosidos Crosses on Our Medical Side! 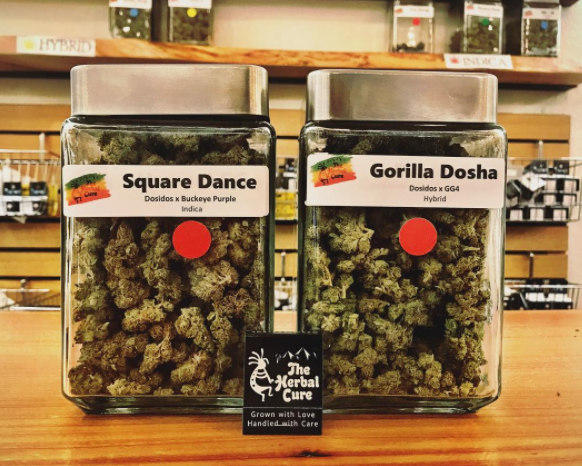 We pride ourselves on a lot at The Herbal Cure–but we may pride ourselves on our exclusive genetics above all else! 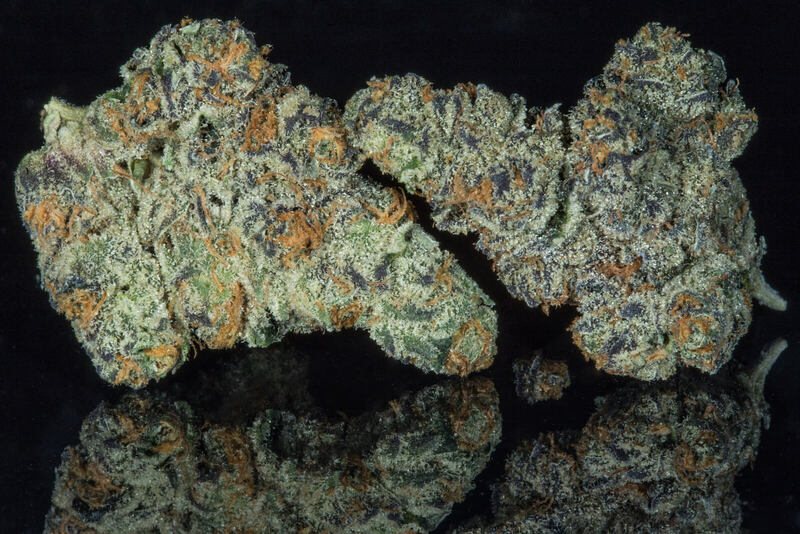 Our most recent efforts in the genetic department produced some killer crosses of the trending Dosidos. Those crosses are: Dolato (Dosi x Gelato), Gorilla Dosha (GG4 x Dosi), Square Dance (Dosi x Buckeye Purple). And they are all available on our medical side only for a limited time! Don’t sleep on these crosses, and come on down this weekend while they last. These Dosi crosses are sure to compete with some of the best weed in Denver and we know our award-winning grow team knocked this one out of the park! 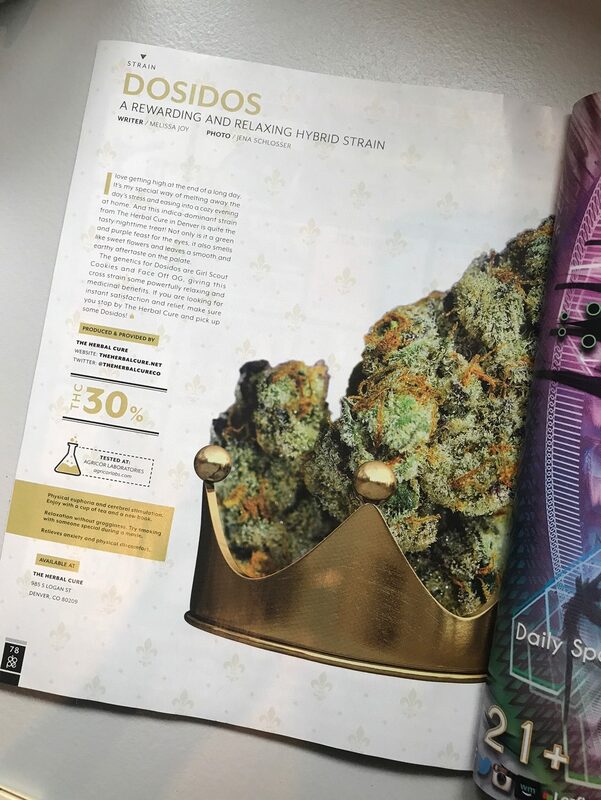 For more pictures and information on our Dosidos, please check out our full Dosidos strain page.